Everyone dreams of that big kitchen renovation, but we all know that it comes with a heck of a hefty price tag. Not only do our kitchen get a lot of use, but they also take some tough love, too. Heat, cleaning chemicals, water, potent smells, our kitchens have to cope with quite a lot. 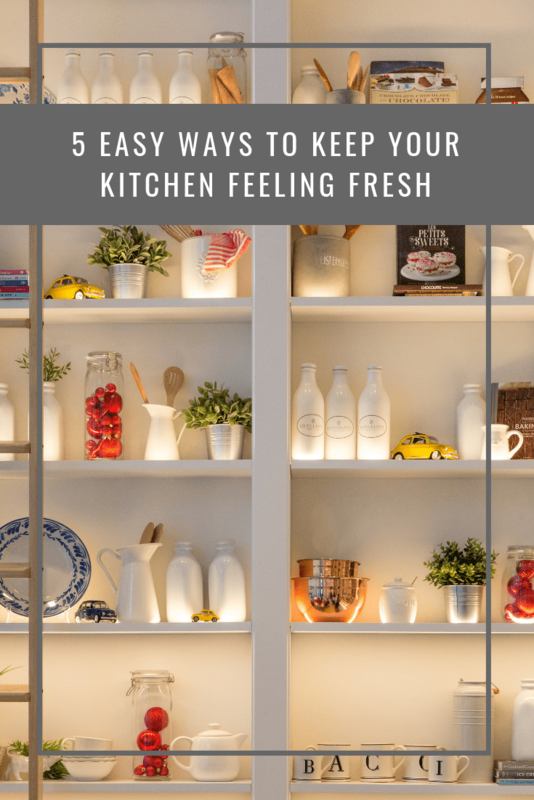 While it may not be possible for you to shell out for an entire kitchen refit, there are other bits and bobs you can do to brighten the space and give the area a fresh new look. A new kitchen design may not be within budget, but it’s possible to lift your room with new surfaces, such as Silestone Worktops. Easy to fit and affordable, Silestone countertops have an anti-bacterial composition, which is fab for families, especially for those with wandering little fingers. 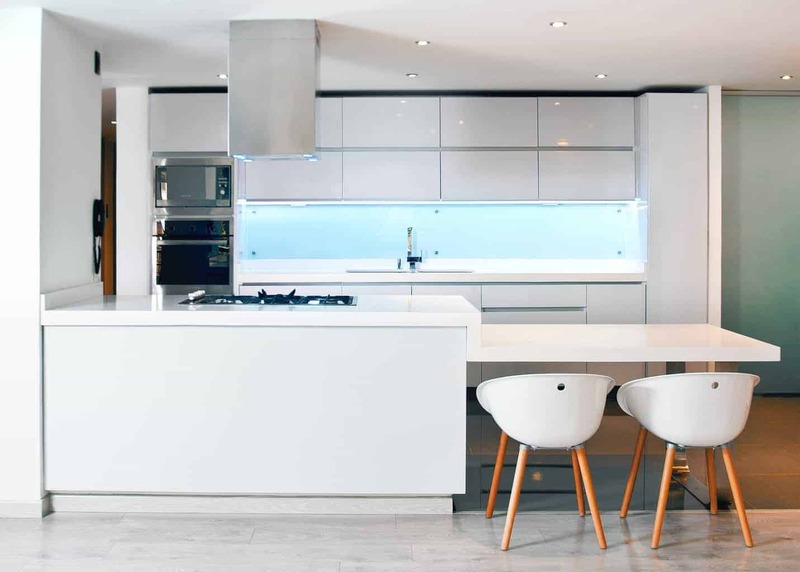 If you’re thinking of making the investment, the non-porous structure of these kitchen worktops from The Marble Store, are resistant to the scratches, stains, and viruses, that come along with busy family kitchen business. Go on, clean out your cupboards. I know you’ve been avoiding it. We all have. But you will feel 100 per cent better once you’ve thrown out those 10-year-old spices and ancient tins of tuna. Invest in some Tupperware and organise your space. With everything in its place, your mind will be cleared, and it’s likely you’ll have freed up some cupboard space in the process. Retiling can also cost a fortune, especially if you usually bring a contractor in to do the job properly. Yet, you needn’t necessarily fork out lots of moolah for new tiling. Sometimes a good clean with a magic sponge and a grouting pen can do the trick. If your budget allows for it, some self-adhesive tiles, while they aren’t the real thing, are really very effective and can enhance the ambience of your kitchen space. No kitchen addition is better for the soul than bringing in some plants. 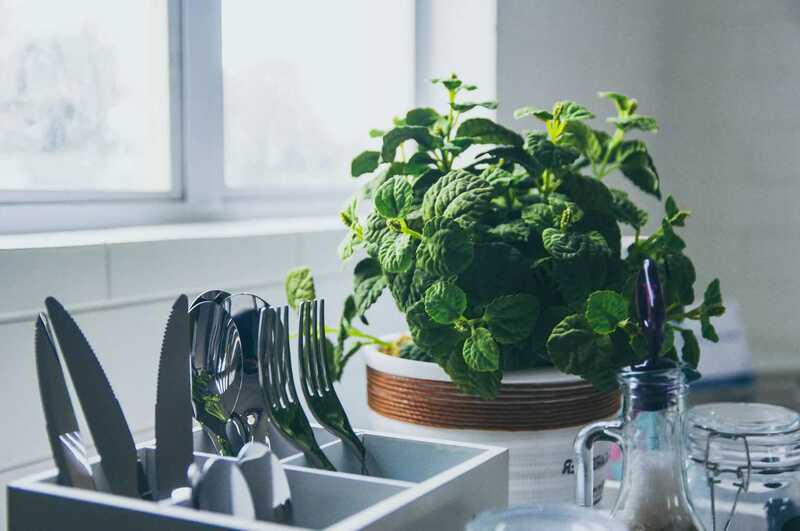 Nurturing plants is scientifically proven to boost your mood and warm your heart; their presence is sure to make your kitchen feel wholesome and homely. What’s more, with herbs to hand, you’ll feel more inspired to cook meals from scratch for all the family. Look online and at your local hardware store for cutesy planters. Literally, light up your kitchen space with some well-positioned lighting. Under upper-counter lighting can add an expensive flair with a practical purpose, while simultaneously drawing attention to your new Silestone worktops! If you can, bring in an electrician. But if not, you can pick up self-adhesive lighting solutions easily online. Previous Post: « Time to update your winter workwear wardrobe?